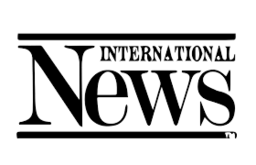 Established in 1994, International News is Kitchener's trusted source for newspapers and magazines. With convenient external access off Kingsway Drive, International News is a leading provider of quality news, magazine, confection, souvenir and tobacco products. Get the latest today at CF Fairview Park in Kitchener.